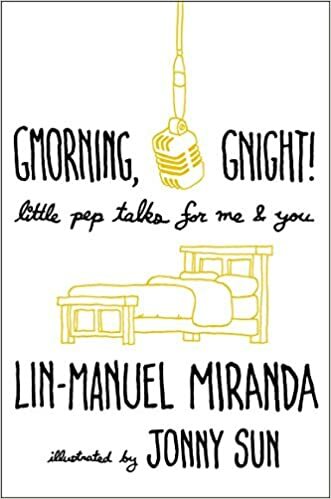 Home › Site Update › Grand Opening of Lin (Manuel) Miranda Fan! Welcome to Lin (Manuel) Miranda Fan! Your newest & best source on everything Lin. Best known for his broadway masterpiece Hamilton. Movies like The Odd Life of Timothy Green & Looking for Maria Sanchez. TV roles like Guillermo in Modern Family & Dr. Ruben Marcado in NBC’s short-lived Do No Harm. Our gallery already has over 4000 HQ photos and is growing steadily, check out the site and please come back soon.